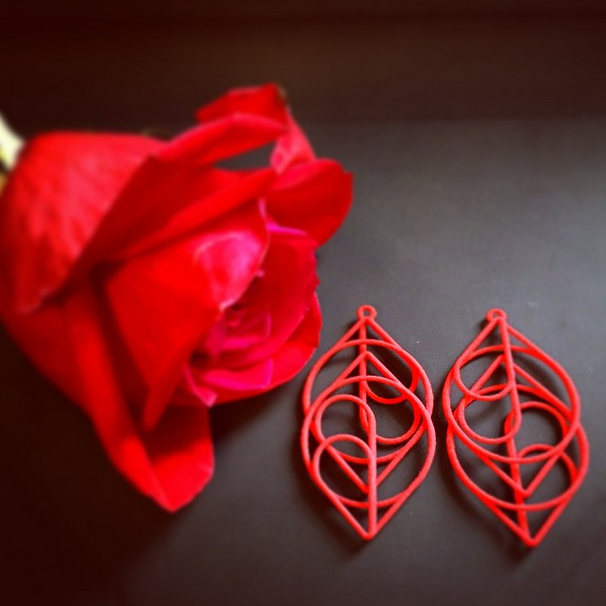 Introducing The Newest XLD - "The Heart"
Each XLD earring, regardless of shape, is designed as one continuous line, enticing the viewer to find where the line begins and ends. When held horizontally, each earring looks like waves captured inside. When positioned vertically and laid on top of each other, the two earrings form a series of hearts. In general, the theme of my work is continuous motion, specifically with reference to my interest in actions and behaviors that support continuous personal growth. The inspiration behind “The Heart” was to integrate the overall theme of my work with an enduring symbol of love, reimagined in a new way.